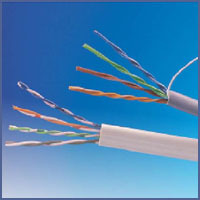 High performance ANSI/TIA/EIA 568-B, 2 compliance Category 5e UTP cables for mission-critical LAN applications or Structured Cabling Systems at affordable prices. 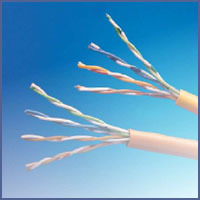 Product Electrical Characteristics . . . . . .